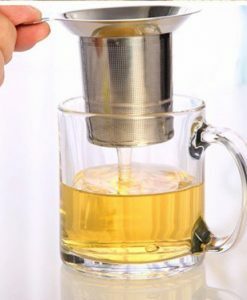 In-Mug Tea Infuser | Nomad Spice Co.
Nomad Spice Co. is taking a sophisticated and modern approach to your tea drinking needs. 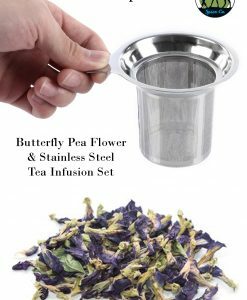 Our Eco-Friendly stainless-steel infuser, which can hold both loose tea and tea bags, ensures maximum flavor and infusion of your favorite beverages. 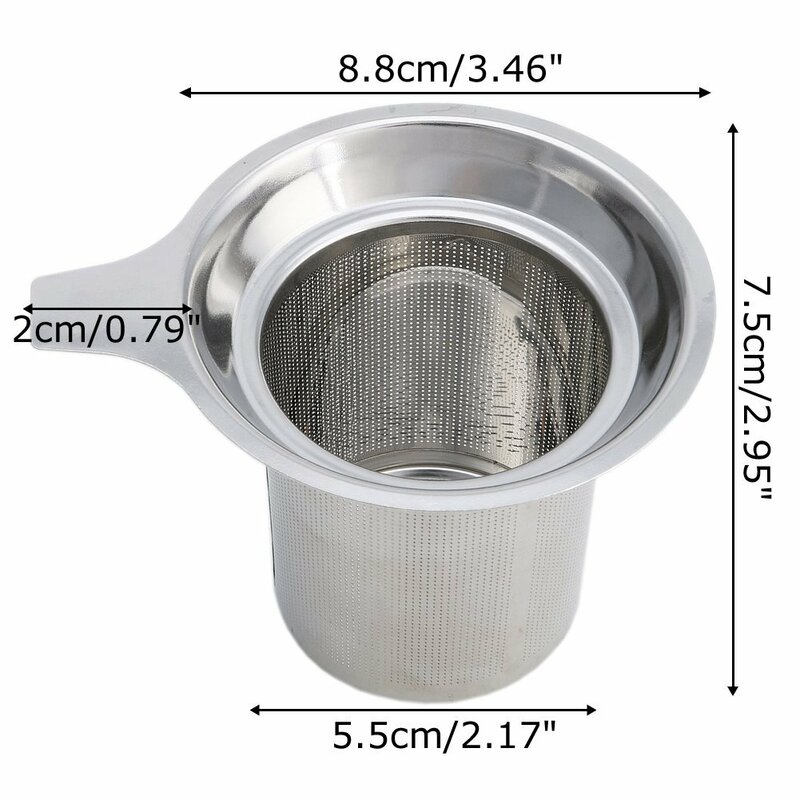 The wide and deep design, makes pouring boiling water simple and efficient, can handle more tea leaves than tea balls, & allows maximum infusion space for a complete steeping of your premium tea leaves. 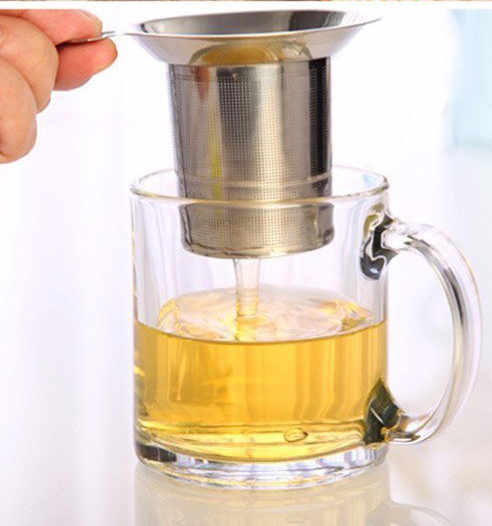 This versatile, stainless steel tea infuser, makes drinking loose leaf tea a hassle-free experience. 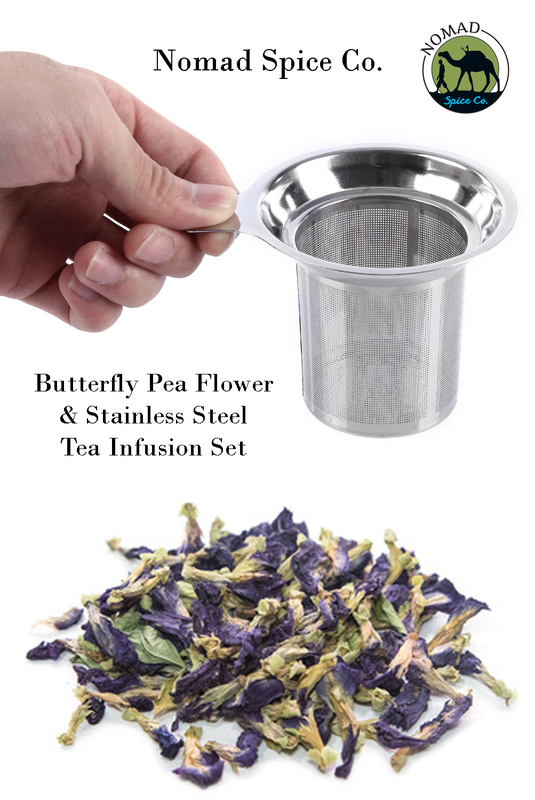 It allows preparation of one perfect cup of tea or an entire pot. 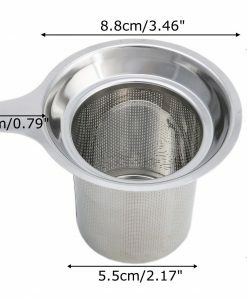 Micro perforated infuser – Makes a clear cup of tea by keeping small particles inside the infuser. 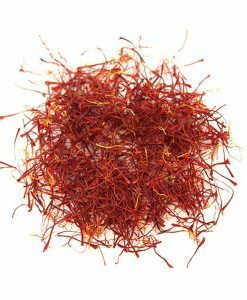 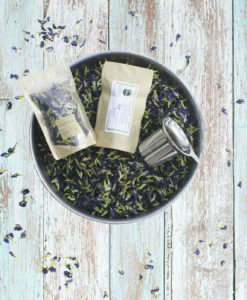 EASY TO USE – Simply fill and steep with hot water. 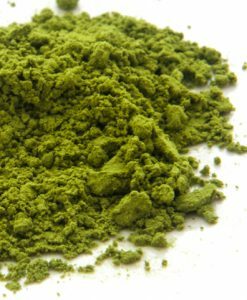 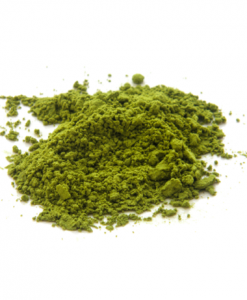 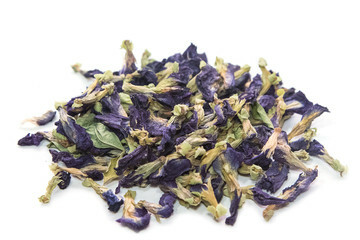 Now you can replace your old tea bags and enjoy drinking fresh full-flavored tea.